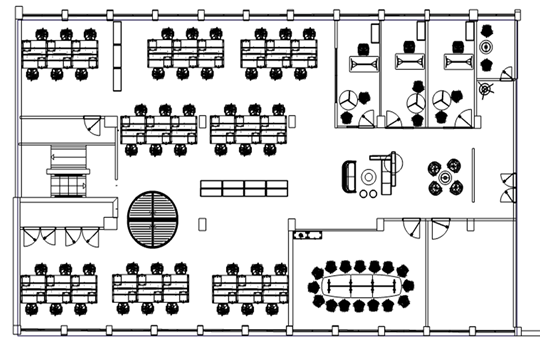 Mobysoft provides innovative time saving solutions to the social housing sector. 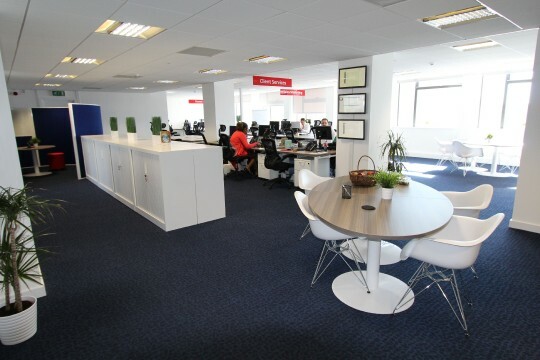 The Manchester based outfit are renowned for their unique rent arrears decision engine – RentSense. 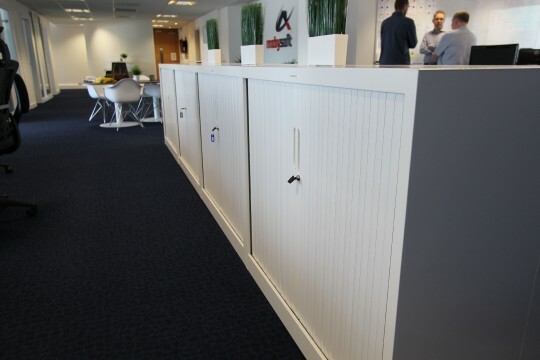 This enables housing organisations to work smarter and more efficiently. 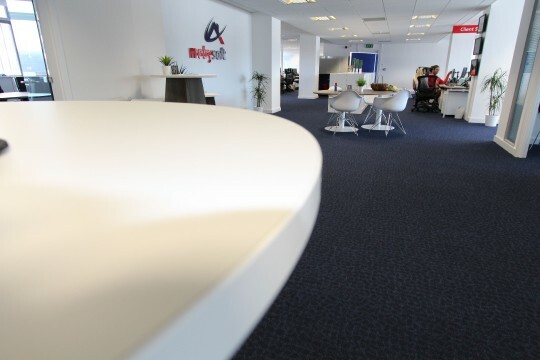 Established in 2003, Mobysoft were ranked the 15th ‘Fastest Growing Technology Company in the North’ at the 2015 GP Bullhound Northern Technology Awards and have been shortlisted for 'Best IT system' at the Housing Excellence awards. 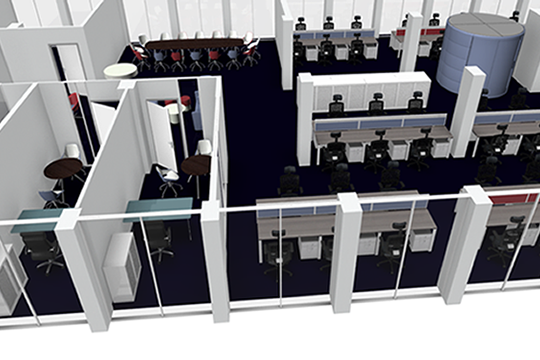 Office Reality was tasked with creating an inspiring and professional environment that would promote collaboration and communication. 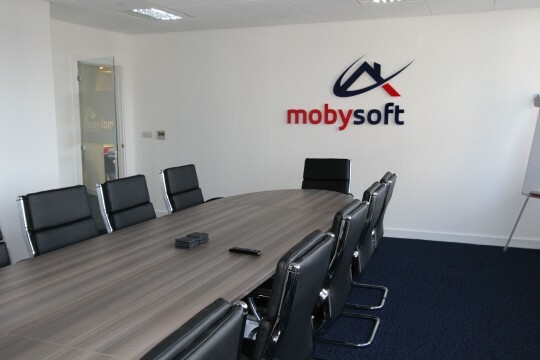 We created a spacious and professional design which brings all staff into one shared-space, the office now supports greater internal communication and also offers sufficient room coinciding with Mobysoft’s projected growth. 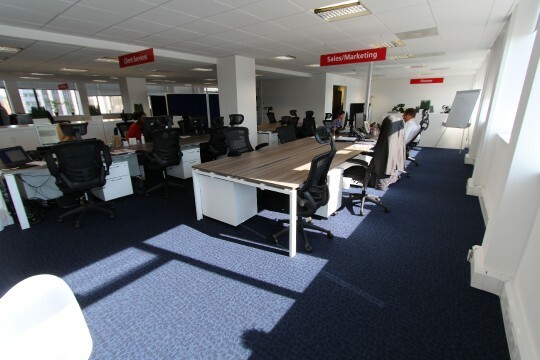 “In March 2015 we were scheduled to move offices and completely refit all fixtures and furniture, from the outset Office Reality bought into the idea we had for our fit out, it felt more of a joint venture than merely buying furniture, with the team assisting on design, layout, logistics and the fit and build service was superb, contact was regular and efficient and overall the project was a complete success with a tight deadline hit”.